The Whillans Ice Stream Subglacial Access Research Drilling (WISSARD) project was an integrative study of ice sheet stability and subglacial geobiology in West Antarctica, funded in 2009 by the Antarctic Integrated System Science Program of National Science Foundation’s Office of Polar Programs, Antarctic Division. There were 13 Principal Investigators (PIs) at eight different US Institutions, with additional US and International collaborators. Antarctic field work began in austral summer 2010/11, and continued through the 2013/14 season. 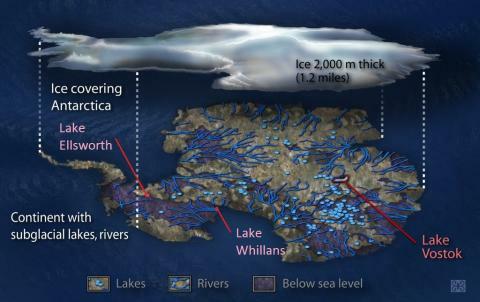 The study area was the downstream part of the Whillans Ice Stream on the Siple Coast, specifically Subglacial Lake Whillans and the grounding zone towards which the lake discharges. 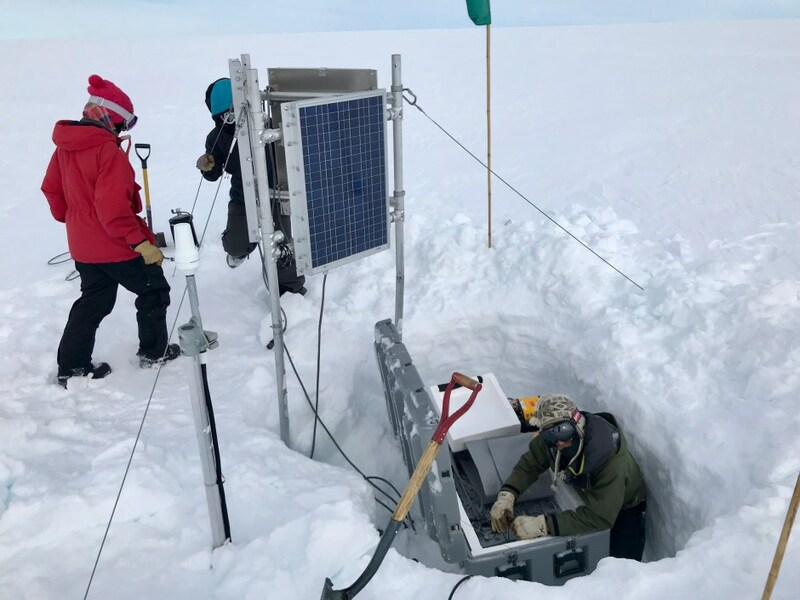 The project provided seminal discoveries in subglacial hydrological and geological dynamics and also uncovered a diverse microbial ecosystem surviving without any light source thousands of feet below the ice. While WISSARD provided seminal insights into the subglacial environment, it also posited further questions about the nature of this environment.